ONE DAY ONLY! Choose Your Diamond. Choose Your Setting. You are here: Home / Incoming Email / ONE DAY ONLY! 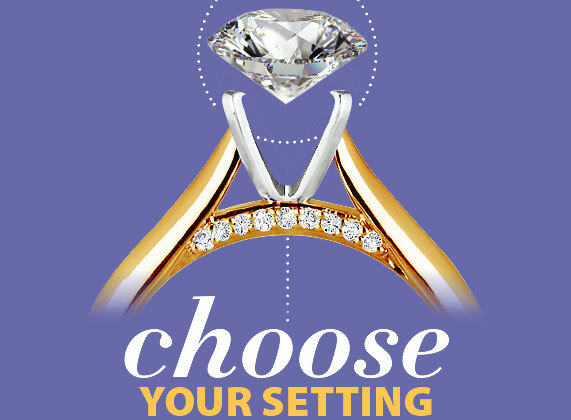 Choose Your Diamond. Choose Your Setting.